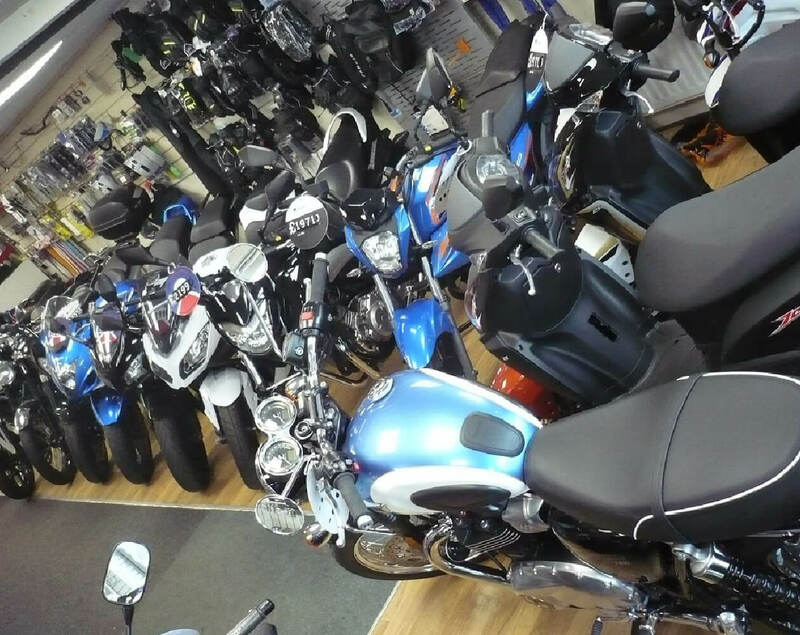 We are a local company established in 1984 specialising in new and low mileage immaculate late used motorcycles. 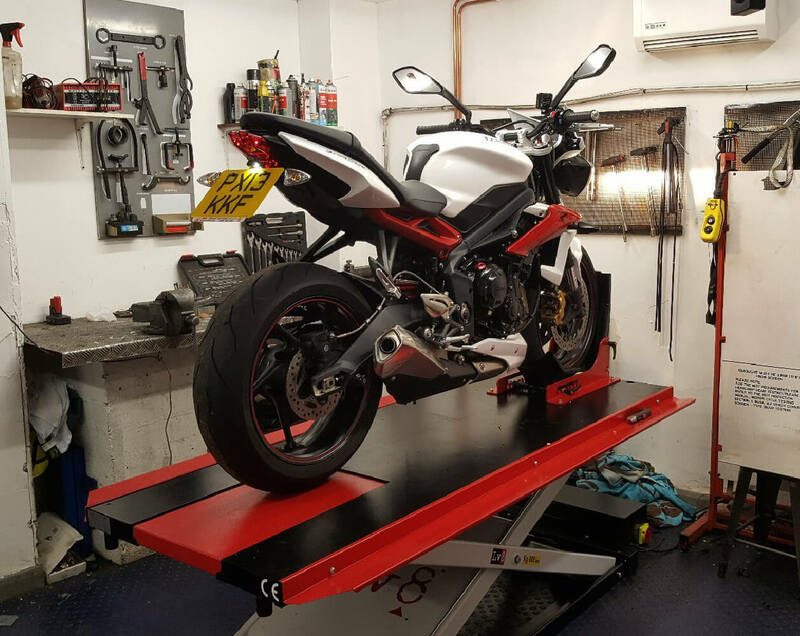 To compliment our showroom we have a fully equipped workshop offering servicing, diagnostics and repairs, plus tyre fitting and MOT testing. Giant bikes continue to enjoy a reputation for excellence within the cycling industry, and their latest models offer superior performance at superb price points. 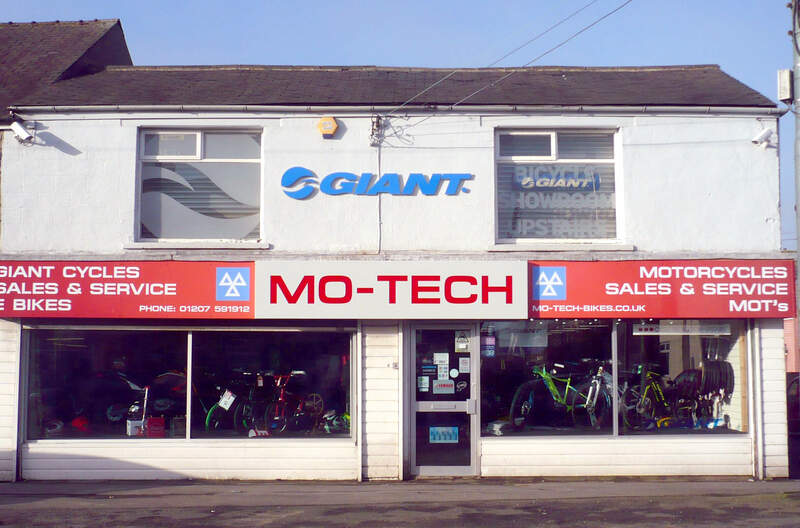 MO-TECH are proud to be a leading retailer of Giant’s entire range of cycles; including their award-winning road, mountain, cyclocross, and hybrid bikes. Celebrate The Journey – We believe in enjoying the moment, and that the ride matters as much as the destination. There are many different reasons to ride a Giant E-Bike. Daily commuting, off-road adventures, fitness, or just pure fun. It’s all about empowering yourself to make the most of every ride. 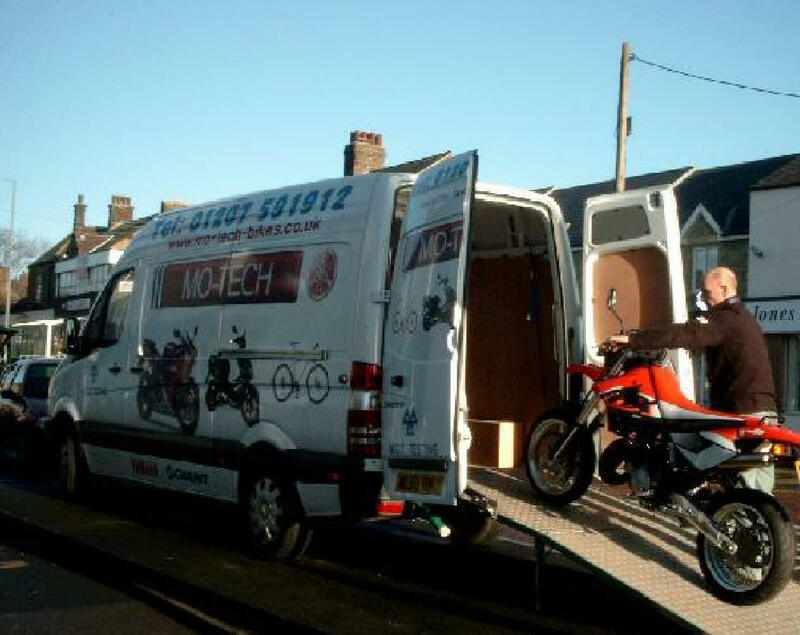 Maybe you want to go a little faster or a little farther, carry cargo with ease, or reach your destination feeling fresh. Giant E-Bikes will take the strain. In applying engineering and technological expertise to real-life contexts, SYM brings to market superior motor vehicles that deliver the promise of durability for a lifetime, mobility for life needs, and affinity for lifestyle.